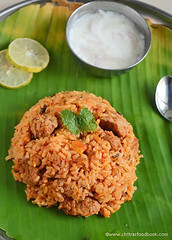 This is my basic South Indian style sambar recipe for rice. Chinna vengaya sambar/Small Onion sambar is one of the most aromatic sambar recipes next to drumstick sambar. Last year I posted brahmin(iyer)style arachuvitta sambar recipe with onions and drumstick adding freshly roasted and ground paste. 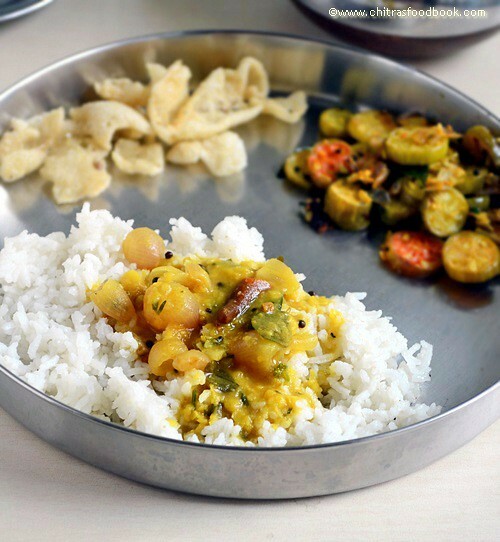 But this sambar is very simple and easy to prepare which needs no grinding and no coconut. 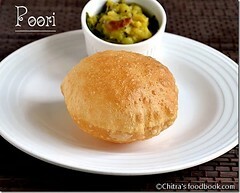 It can be made within 10 minutes if you have cooked toor dal ready in hand. Even bachelor’s can try this sambar.This is my MIL’s basic sambar recipe with onions. Mostly I make this sambar when I run short of vegetables. As shallots are very costly in Bangalore compared to Salem, my in-laws buy one or two kgs for me whenever they visit my place. So I keep making onion recipes like sambar, chutney or pickle at least twice in a week.This vengaya sambar is our family favourite. 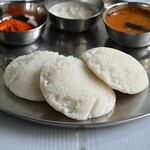 Raksha loves to have this sambar for idli,dosa too. So I dilute this sambar slightly and serve it with mini idli drizzling with ghee. 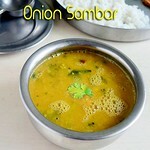 Ok, Lets see how to prepare this south indian onion sambar recipe. 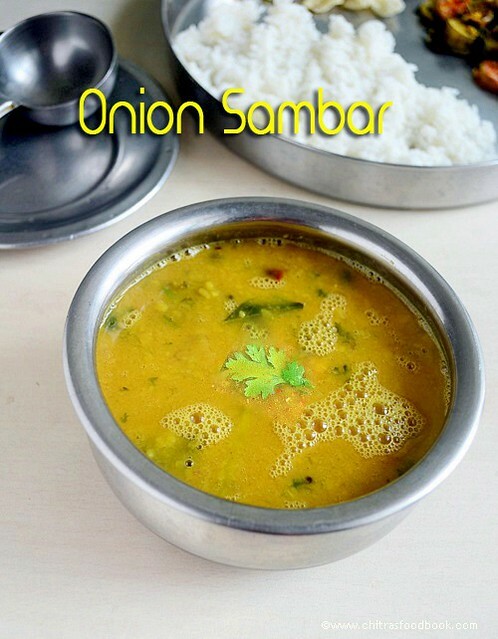 Small onion sambar recipe - South indian style sambar recipe with step by step pictures. Pressure cook toor dal adding all the ingredients mentioned under “to pressure cook “. Pressure cook in low flame for one whistle adding enough water. Open the lid and mash the dal well with a ladle.Set aside. Soak tamarind in 1/2 cup of water. Wash and peel the small onions, slit green chillies and set aside. Take the tamarind extract adding 1-1.5 cups of water. Extract should be 1.5-2 cups in total. Add sambar powder, turmeric powder, salt, hing and pinched raw curry leaves to it. In a kadai, heat oil+ghee and splutter mustard seeds. When it starts to crackle, add methi seeds, pinched red chillies, green chillies, small onions, tomato pieces & curry leaves. Saute until onion turns transparent. Now add the tamarind extract mixture, sambar powder and boil well till onions gets cooked well yet firm without losing its shape. After the mixture is reduced in quantity, add cooked toor dal and sugar or jaggery. Add little water if necessary. Boil for 2 minutes. Adjust the consistency. Check for taste. 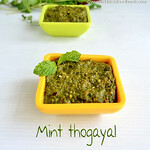 Garnish with coriander leaves, boil for few seconds and switch off the flame ! 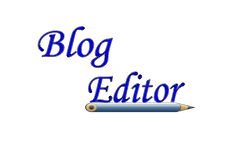 Transfer it to a vessel. Add a tsp of ghee. 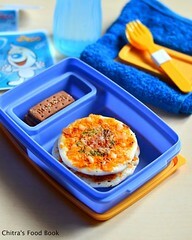 Cover it with a lid. Give a standing time of 30 minutes and then serve. Adding ghee while tempering gives a nice smell to the sambar like in restaurants. Use sliced big onions in place of shallots if you don’t have in hand but small onions gives a nice flavor than big ones. 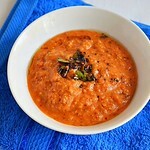 Adjust the quantity of tamarind if you add tomato else sambar will become tangy. If you feel the sambar is tangy, add some plain red chilli powder & allow it to boil for sometime. It helps to balance the taste. 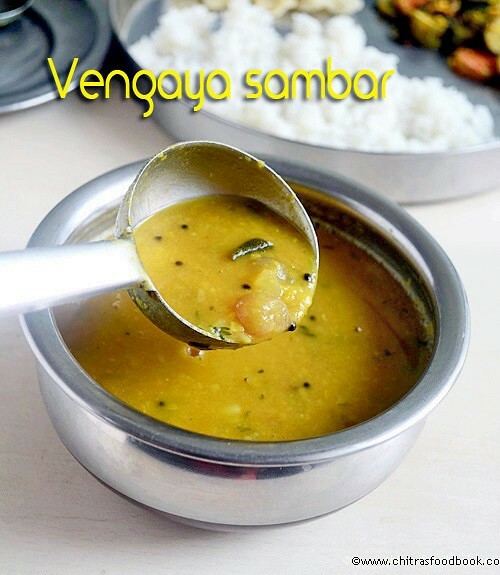 Enjoy vengaya sambar with vathal/vadam or appalam & poriyal. I had with simple tindora curry. 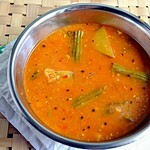 my fav sambar... looks very yum! 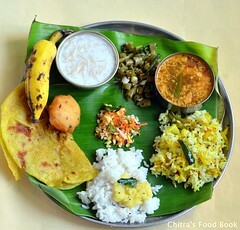 Love the platter with the sambar, rice, vadam and all. Cant imagine life without sambar na? Sambar la ethanai vakai?!! Love the last pic very much Chitra. I love china vengaya sambar of all the other sambar varieties though getting rid of the skin can be a pain at times. Delicious and flavorful sambar.. Nice clicks.. 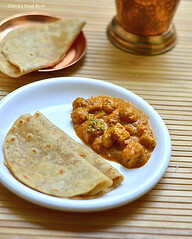 Such a comforting food, can survive many days with it. That last pic torturing me. Simple sambar, tastes so good!